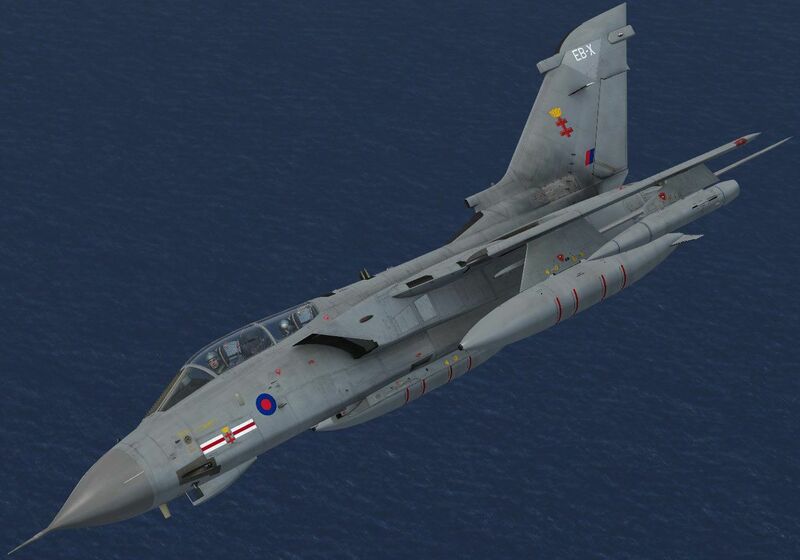 A repaint of the payware Just Flight Tornado GR1 in 41 Squadron GR4 colors. By Dale Ashcroft. 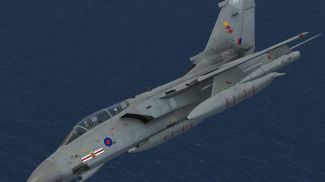 Screenshot of RAF Panavia Tornado ZA607 in flight. 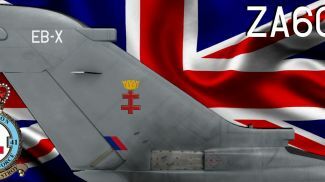 The archive jfgr441za607.zip has 37 files and directories contained within it.